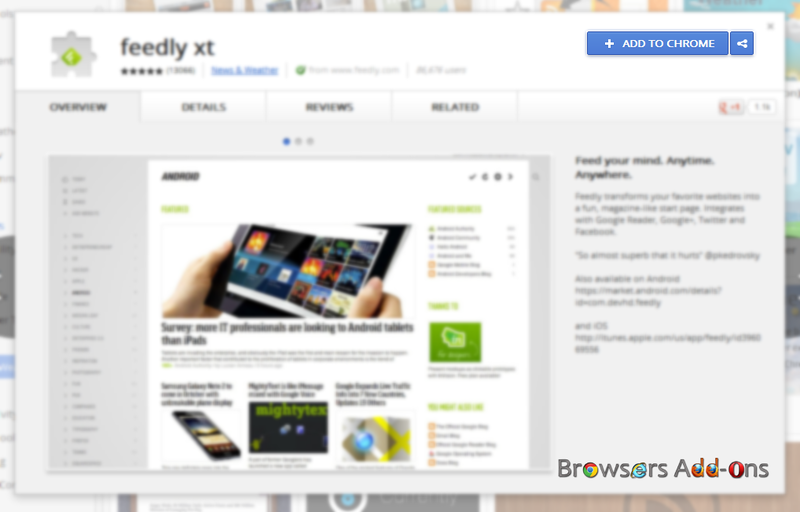 Feedly xt is a Google Chrome extension that turns most popular sites into magazine-like start page. It is fun reading, thanks to minimalist design. It can sync with you Google Reader and popular social networking sites like Google+, Facebook and Twitter. Feedly also has an Android and as well as iOS app too. 1. Go to Chrome web store an search for feedly xt, or simple click on the above download link and click on “ADD TO CHROME“. 3. 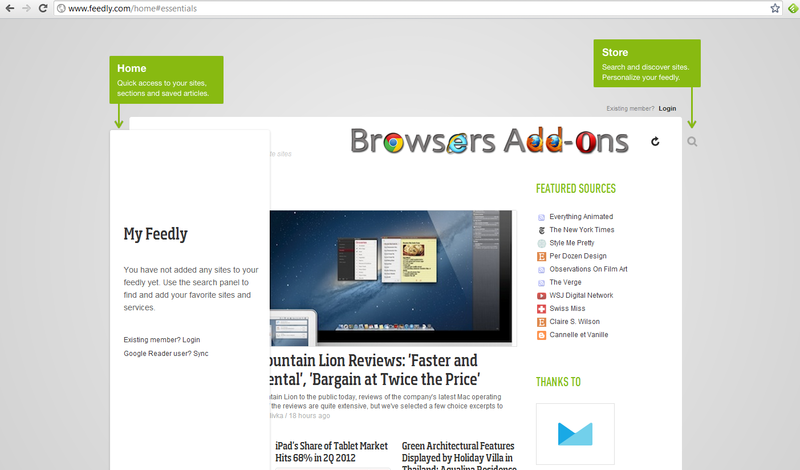 Now, feedly icon with message pop up appears at right upper corner of browser, indicating that the extension has successfully integrated with the Chrome. 1. As the feedly xt extension is added to Chrome, it re-directs the user to its essential home page. Or you can click on the feedly icon to do so. 2. There are two way of viewing the customized feed. First being logging with feedly ID, other being the Google Reader. You need to click on three lines located at left side side of the feedly page. 3. To view Google Reader via feed, click on the “Google Reader user? Sync“. 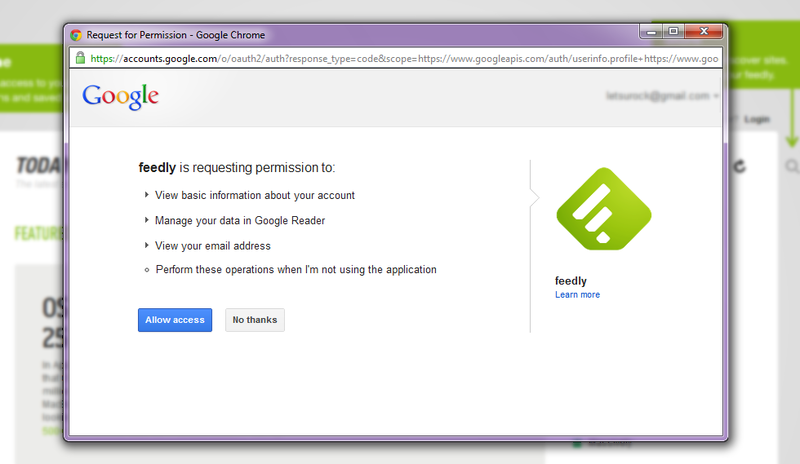 The the feedly ask the user permission to access your Google Reader. Click “Allow access” to give feedly permission to access Google Reader, “No thanks” to decline it. 4. On giving access to your Google Reader, the feedly hompage syncs with your Google Reader. 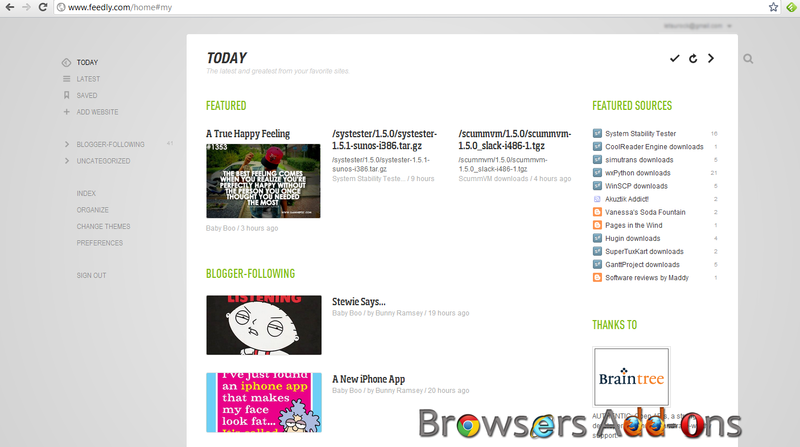 Now, you have a new look and minimalist view of your Google Reader. It is simple yet elegant. 5. 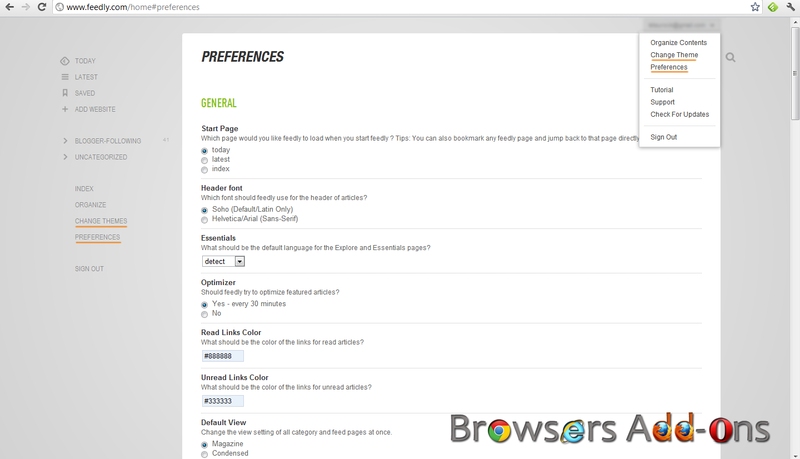 You can even change themes and customize your preferences. There are two ways of doing this, shown in below screen shot. 2. 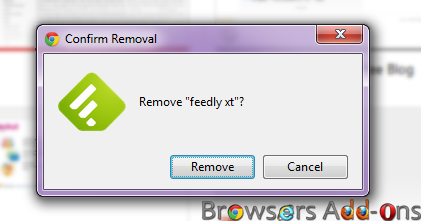 Now, un-tick the feedly xt to temporarily disable the extension. Click on the dustbin icon to remove the extension from Google Chrome. 3. Or the other simple way of disabling or removing is “Right Click” (RMD) and choose the desire option. 1. 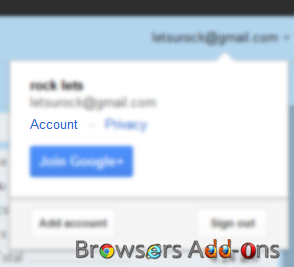 Just go to your Google Account settings, and click on the “Account”. 2. Next, click on the “Security“, located at left side of the browser. There at bottom you see the Authorizing applications and sites, click on “Edit“. 3. Now, revoke the access of feedly access to Google Reader. 4. You get the confirmation message. Next story Hear the web with ChromeVox by Google for Google Chrome. 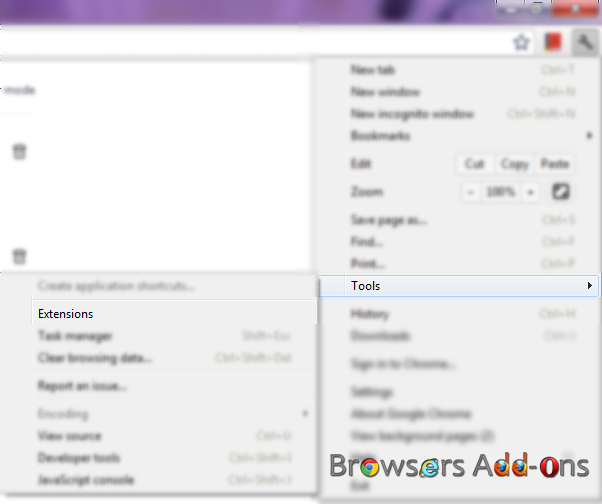 Previous story Highlight video on your web browser with Turn Off the Lights addon for Firefox. How To: Find the Image Original Source with TinEye Reverse Image Search Extension.